Abstract: Each mode in Airwheel pays special attention on details and the following is a detailed information about its battery usage. 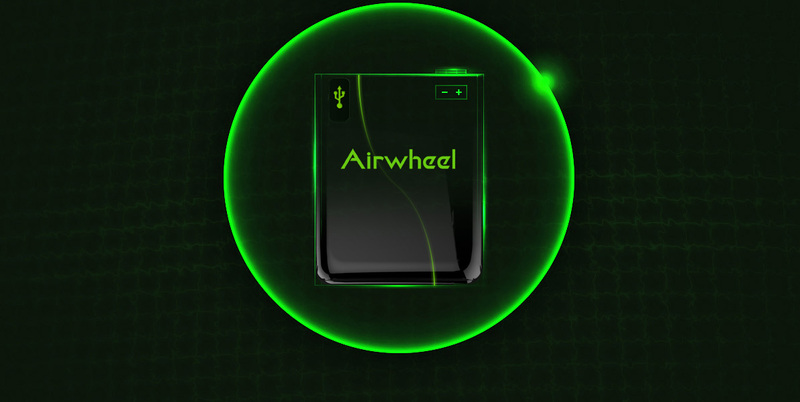 For more info, please contact Airwheel in no time. For any kind of electric vehicles, the quality of battery matters. The business line of Airwheel is different kinds of electric gadgets, from the electric scooters, electric skateboard, smart e bike to the new foldable electric wheelchair. Here is a list a matters needing attention in the aspect of battery usage. 1.Airwheel electric cross bike's lithium batteries cannot be close to open fire or high temperature heat source, cannot be thrown into water and cannot be exposed in the sun in high temperature season. Do not disassemble and decompose. The waste lithium battery is to be recycled by the enterprise or dealer, and the government designated outlets. Please do not throw away the waste battery, in case of environment pollution. 2.Airwheel smart electric scooter should be charged immediately after long time use. Please turn off the power if not riding. 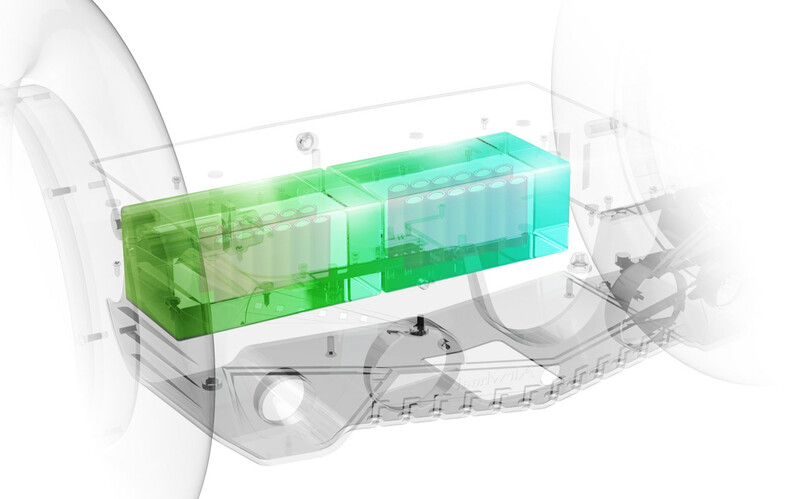 The connectors of the battery box should be fixed tightly according to the requirements (the battery box connecting line has been reliably connected before ex-factory). Loosened or wrong connection will cause the related parts abnormal and lead to serious damage. 3.When charging, please put Airwheel personal transport in the safe place where children can not touch. It is not advised to use it when it is not fully charged. Do not use other brands of chargers, and other brands of batteries are not suitable for the use of the charger. Do not disassemble, as the charger contains high voltage circuit. Prevent liquid and metal particles from penetrating into the inside and be aware of falling and impact, so as not to cause damage during use and storage. When charging, do not affix any items. 4.For the charger usage: Carefully check whether the charger's rated input voltage and the grid voltage is consistent. When Airwheel small wheel electric scooter needs charging, first connect the battery to the charger, and then connect the charger to AC power source .The charging indicator is red meaning it is charging. When it turns green, it will take 15minutes to be fully charged. Previous：Airwheel Smart Electric Scooter: To Live In The Present And Make It Better.